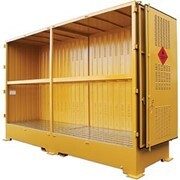 The 4,000 Litre Outdoor Dangerous Goods Store is available in a variety of styles to accommodate different dangerous substances, these outdoor cabinets are ideal for the safe and secure storage of flammable, corrosive, toxic or oxidising agents, or for organic peroxides. 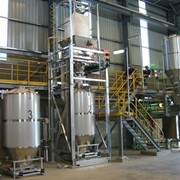 Store up to 4000L of flammable liquids / corrosive substances / toxic substances / oxidising agents / organic peroxides. 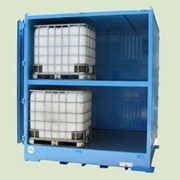 Suitable for a storing 16x 205L drums or 4x 1000-litre IBCs. 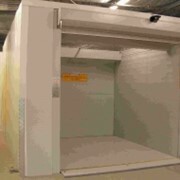 Eliminate the cost and time required to build a permanent outdoor dangerous goods storage cabinet. 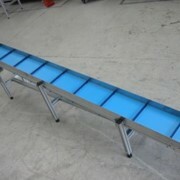 Manufactured with a rear-sloping roof with gutter for rainwater run-off. Heavy duty fabricated galvanised steel construction. 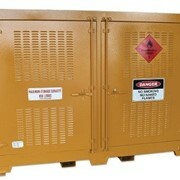 This outdoor dangerous goods storage cabinet can be easily moved and transported to another site. 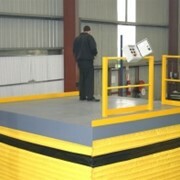 Full width forklift tyne pockets allows access from both sides. 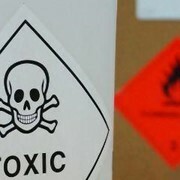 Safety and warning signage applied in accordance with Australian Standards. Includes an integral spill containment bund which is compliant with Australian Standards and includes an externally-accessible drain. 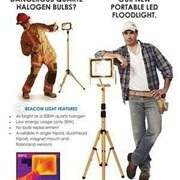 Includes a welded earth lug and earth stake (supplied loose for site installation). 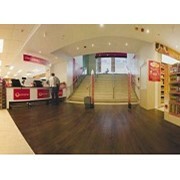 This 4000L outdoor DG store is ventilated in accordance with Australian Standards. Storage within this outdoor dangerous goods store is above the sump not in it. Finished in high build 2-pack epoxy primer and semi-gloss 2-pack polyurethane yellow topcoat, for a total dry film build in excess of 200 microns and in accordance with AS 2312.1-2014. 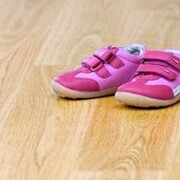 Tie down lugs are included on each side. Certified lifting lugs can be supplied upon request.